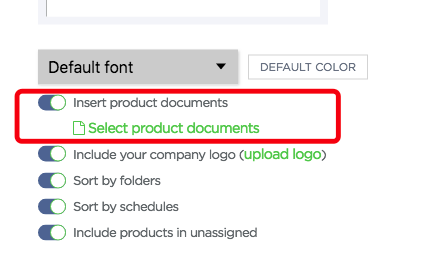 …and arrange the fields on your template any way you need—requirements, product details, notes, disclaimers, footnotes, and anything else you need in your spec sheets. Everything is right where you want it. Once you have your template set with us, Fohlio will auto-generate presentations that match your format, branding, and style. And, if you need to make any additional tweaks and edits, Fohlio offers you even more flexibility with our Google Slides integration. ​For a short video of how it works, click here. OR, if you like reading, keep reading! 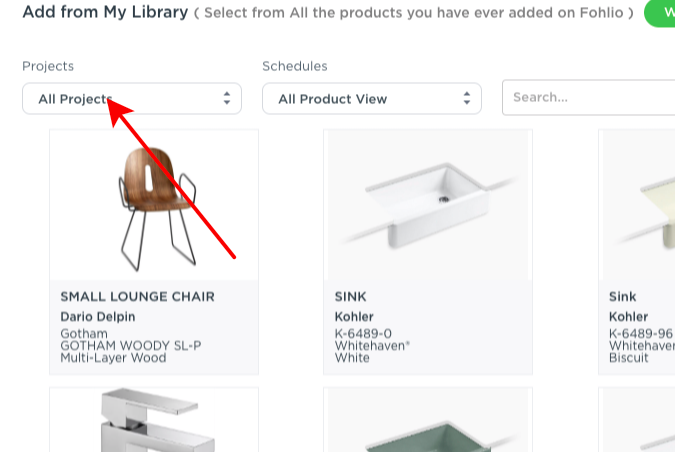 ​One of our Product Specialists will bring your presentation to life on our platform and work with you so it looks just like you need it. This power feature is available for anyone who has a Starter or Studioaccount.